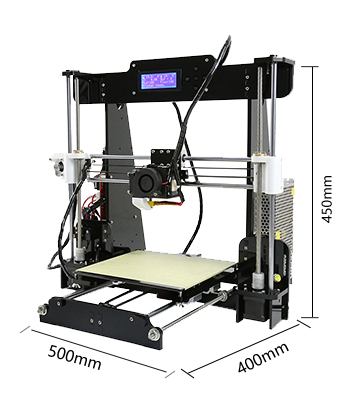 The Anet A8 3D Desktop Printer is a 3D printer with acrylic frame and single extruder. 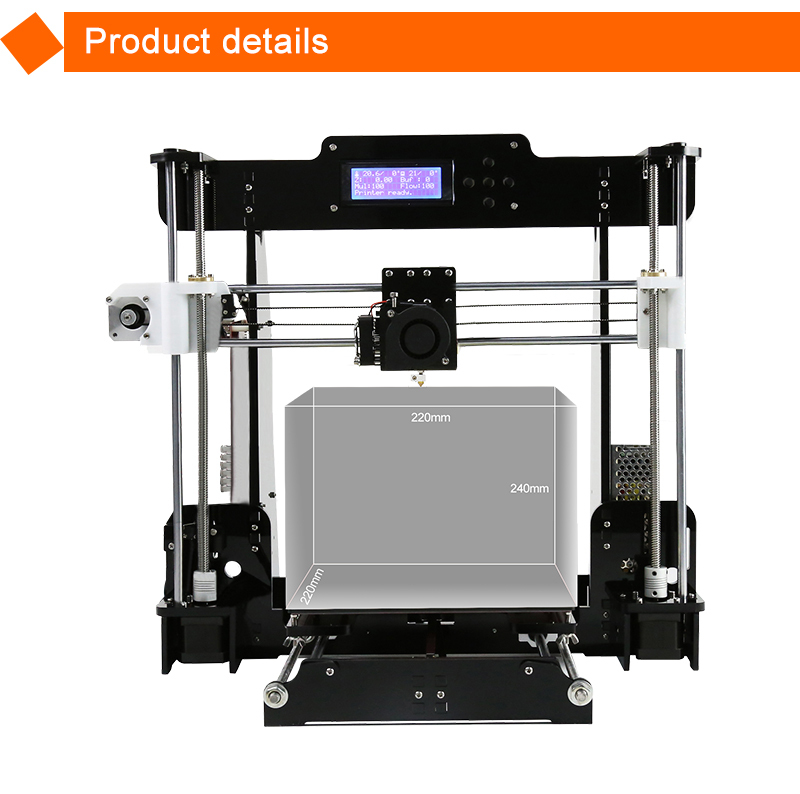 It features with 220 x 220 x 240mm build volume, 0.4mm nozzle diameter. 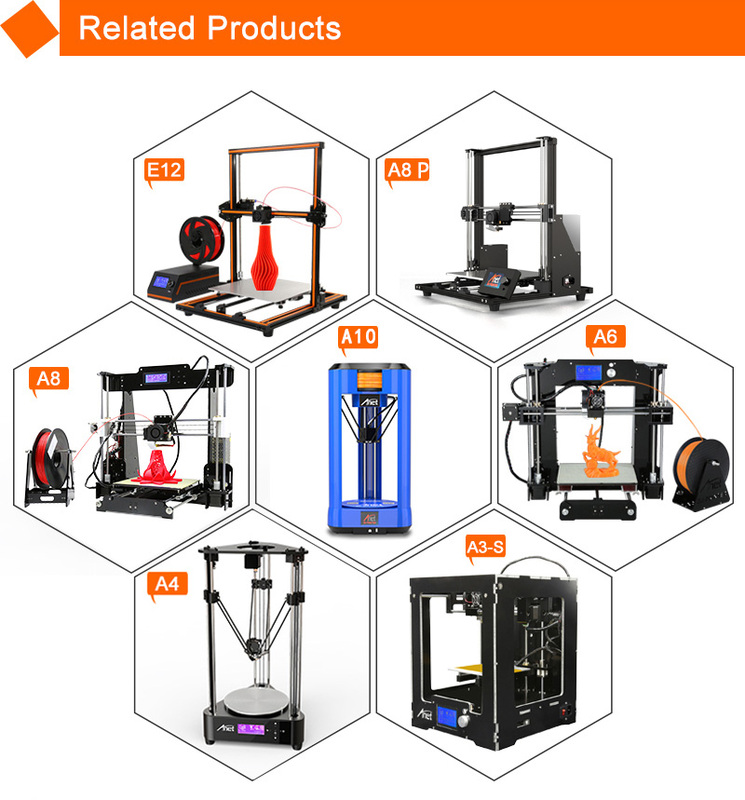 To maintain the garage-built feel and the handmade charms, Anet A8 3D desktop printer is also a build-it-yourself kit, which provides you an unforgettable step-by-step learning experience of 3D printer! MOQ 1pc acceptable. Suggest 30pcs (about 1CBM) which can be shipped by sea to save your cost. 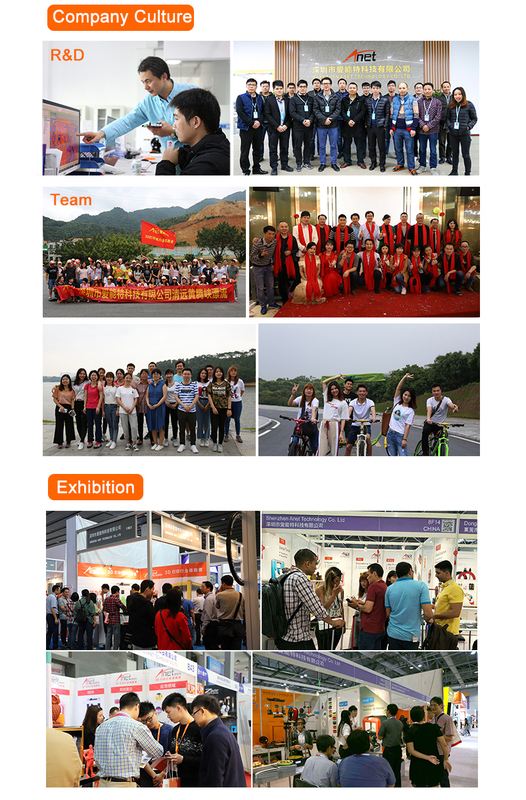 OEM, ODM OEM, ODM acceptable. 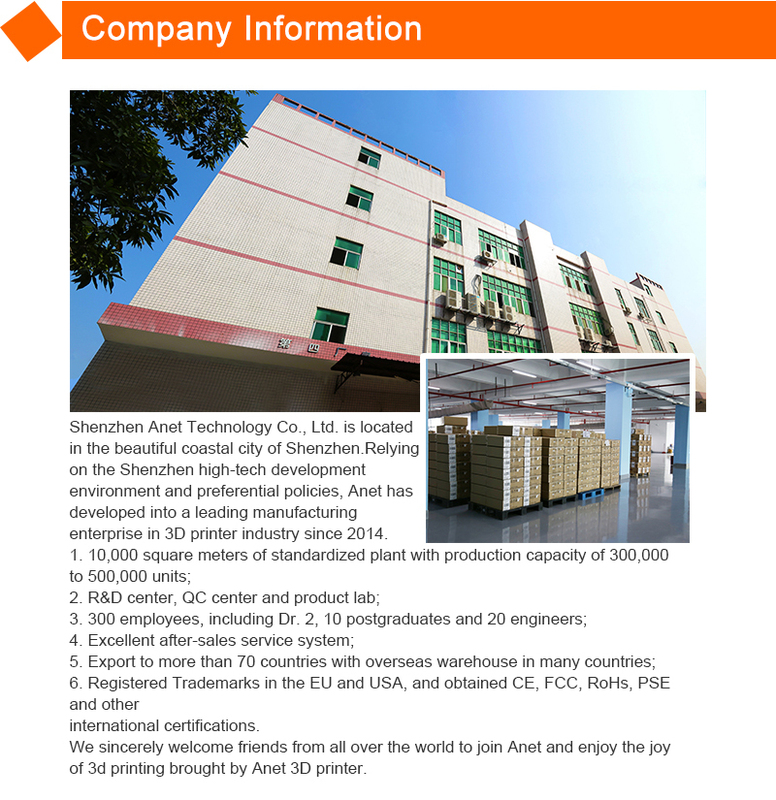 Package Exporting carton with Pearl Cotton and other protective materials, OEM and ODM is available. b. 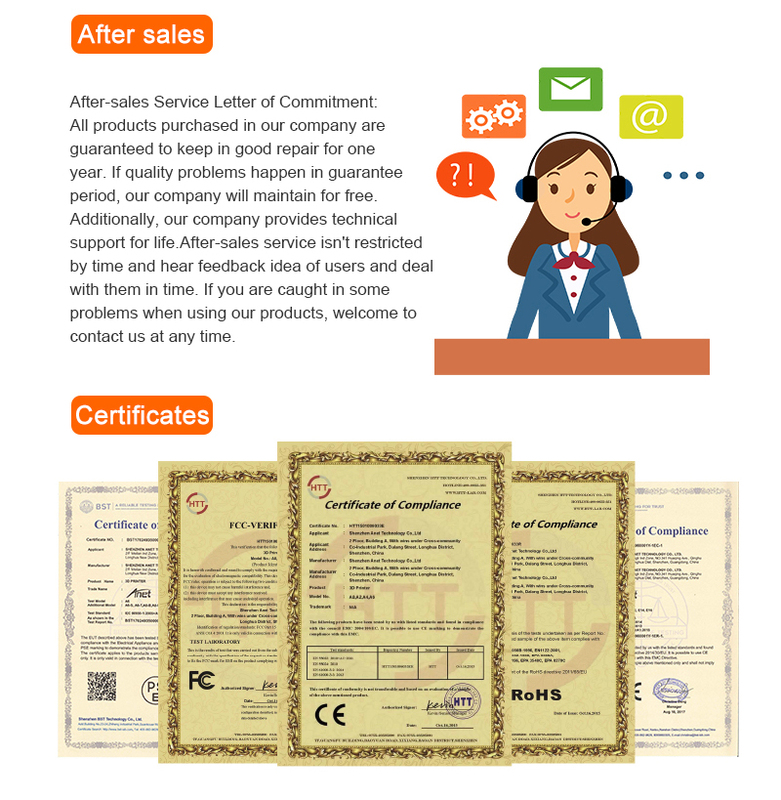 Sample Order: Paypal, Westunion,Wechat, Alipay or Trade Assurance Order are available. Leading Time a. Sample Order or Drop Shipping Order: Usually 5-10 working days after receipt of payment. b. Bulk Order: Usually 1-3 weeks after receipt of deposit. a. Shipping By Express: Usually 5-10 days. b. Shipping By Sea: Usually 21-35 days. 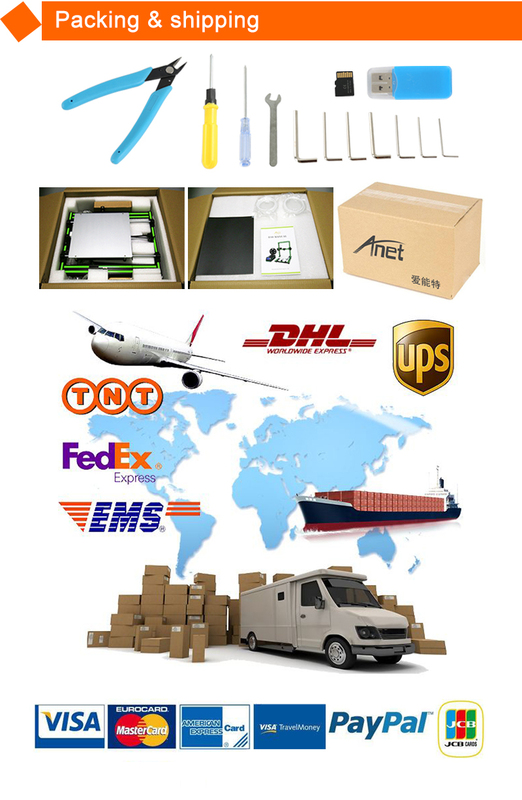 Once payment received,we would arrange the fast shipping to your customers on behalf of you or your company. 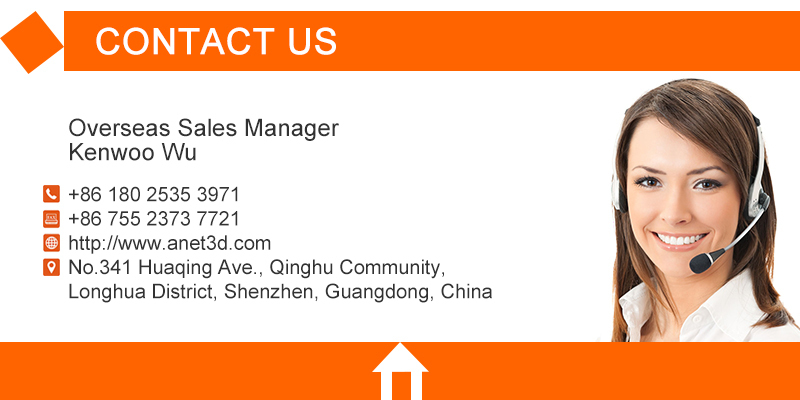 Partnership Reseller,distributor and agent are welcomed in your local market. 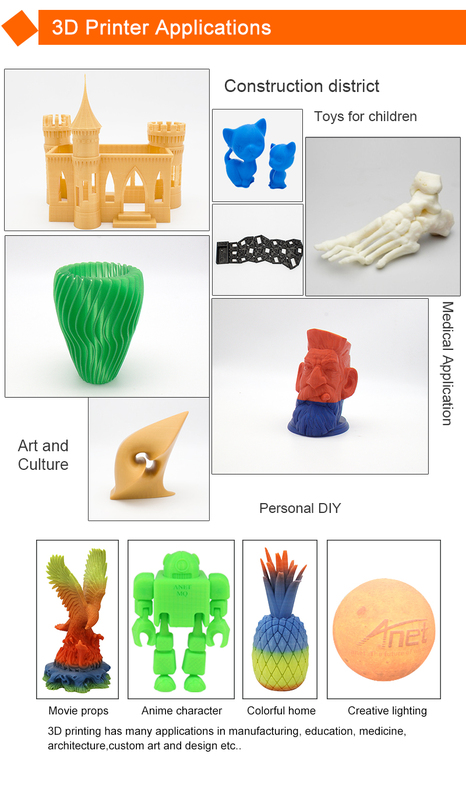 If you're interested, please contact Anet for the amazing distributor price. Technical Support a. 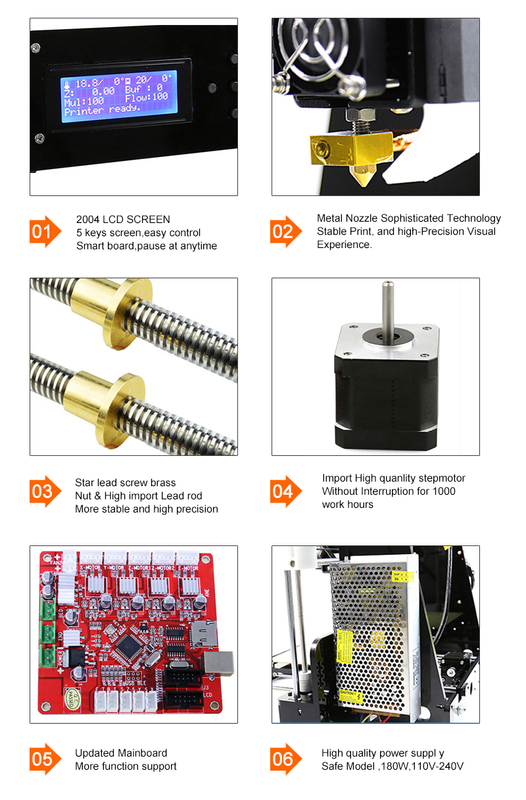 There are very detailed User Manual, Assembly Instruction,Youtube Assembly Video, FAQ list. Usually, 95% issues could be fixed according to these files. b. Online Engineers Technical Assitance would provide you the solutions for the left 5% issues online imediately. 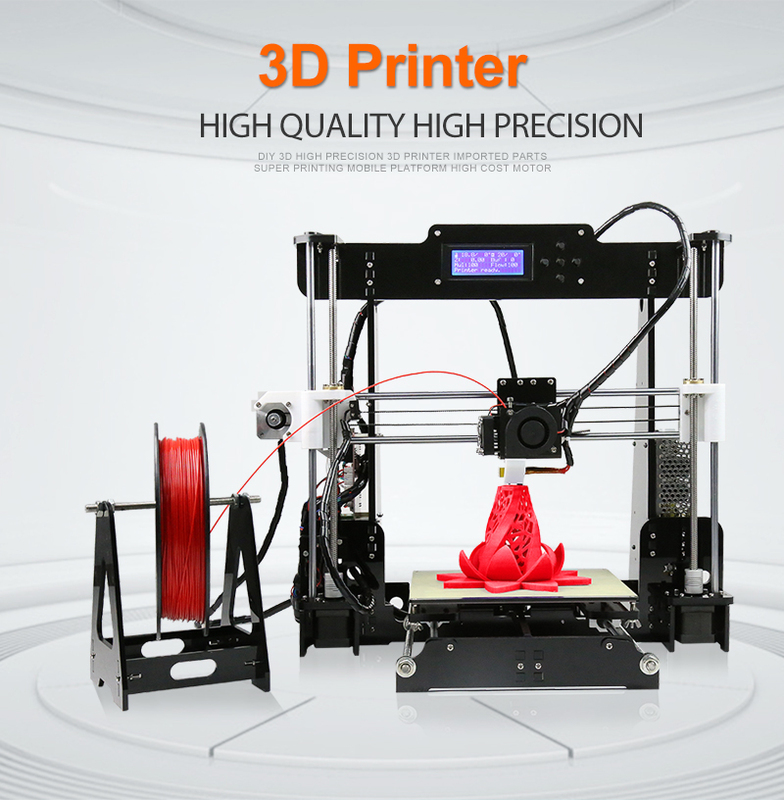 Warranty DIY model, 6months for main parts; Assembled model,One year warranty against manufacturing defect.